Work with a team of dedicated personal injury law specialists. By specialising, we have been able to become true experts in our field and offer our clients the very best legal representation in personal injury compensation claims. 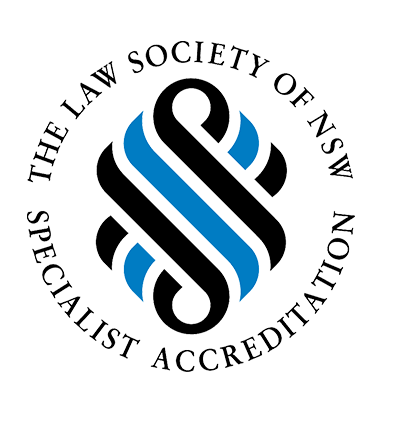 Receive mentoring and training by senior accredited specialists in personal injury law. The principals of the firm are leading personal injury lawyers that are willing to share their knowledge and expertise as well as provide ongoing support and training throughout your career. Experience career progression with a firm that is always looking to grow and improve. We offer clear career progression plans for our employees. Be your best, set goals and achieve them. No matter what career plan is chosen by our employees, we ensure that our staff are empowered to choose their path and be their best during the journey. Work at a firm with down to earth individuals where everyone is treated equally and we all work together as one team. The firm recognises to be the best we must work with best. We offer market leading remuneration for excellent candidates. Our culture and values are reflected in our name. Everything we do is in order to provide the best advice and guidance to our clients. We are grateful to provide this advice and guidance to people that have been unfortunate enough to suffer an injury. We appreciate that what we do every day has an immensely positive impact on people’s lives. If you have a desire to work with the best in the personal injury legal market, then get in contact with us. At Law Advice Compensation Lawyers, we are always interested in speaking to outstanding candidates. Even if we are not advertising a position, or you are not actively looking for a new role, we are always keen to discuss your career. Please contact us on (02) 9195 6990 or email contactus@lawadvice.com.au.